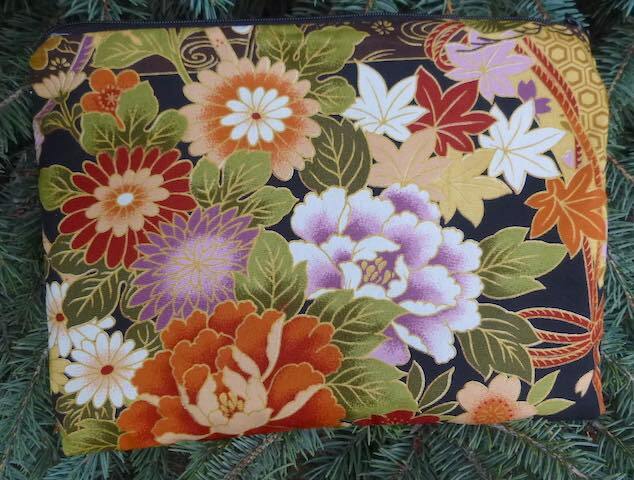 This Slide, featuring a pretty Asian floral fabric, is designed to hold a standard, or large, size Mahjongg league card. 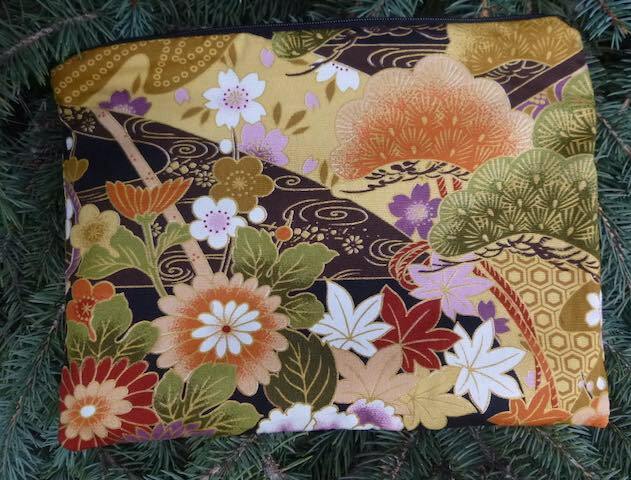 There is a zippered pocket inside to hold coins and other essentials. Slim but roomy, easy to slide things in, and then to slide into your purse!